Sharing God's love in Descanso for over 60 years. We now offer electronic giving through PayPal. Click here to give by PayPal, credit card or debit card. If this gift is for a fundraiser or special fund, please indicate that in the “Special Instructions for the Seller” field. Do you use Bill Pay? You can also send us a check through your bank’s bill pay. 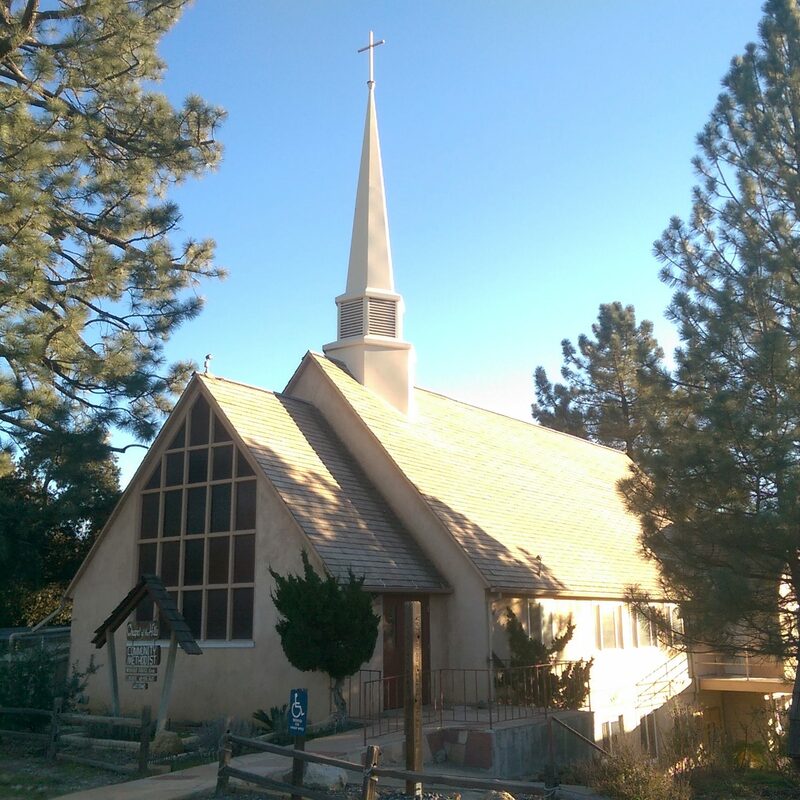 Send to Chapel of the Hills UMC, PO Box 235, Descanso, CA 91916. If you are interested in signing up for EFT (Electronic Funds Transfer), contact the church office (619) 445-3617. Your monthly giving could be taken out of your account on the date you choose. You never have to remember to bring a check to church, and you can still support the ministries of the church while you are on vacation. Another great way to help the church is to shop via Amazon Smile and select Descanso Chapel of the Hills United Methodist Church. The church will receive a small percentage of the total purchase amount.